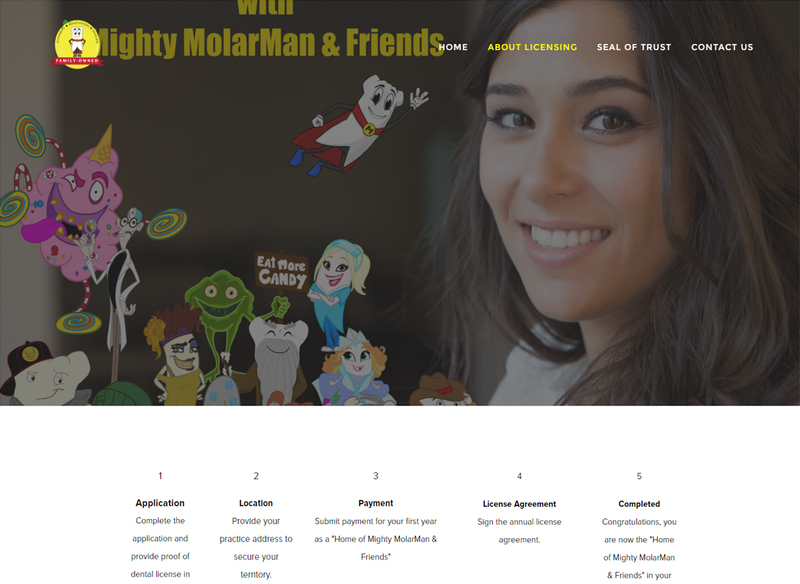 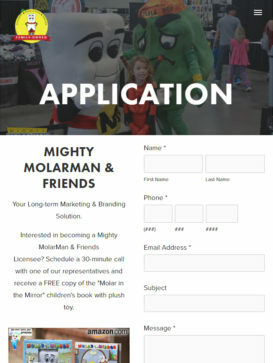 MIGHTY MOLARMAN & FRIENDS LEND THEIR BRANDING POWER TO GENERAL AND SPECIALTY PRACTICES WITH THE MIGHTY MOLARMAN & FRIENDS LICENSING PROGRAM. 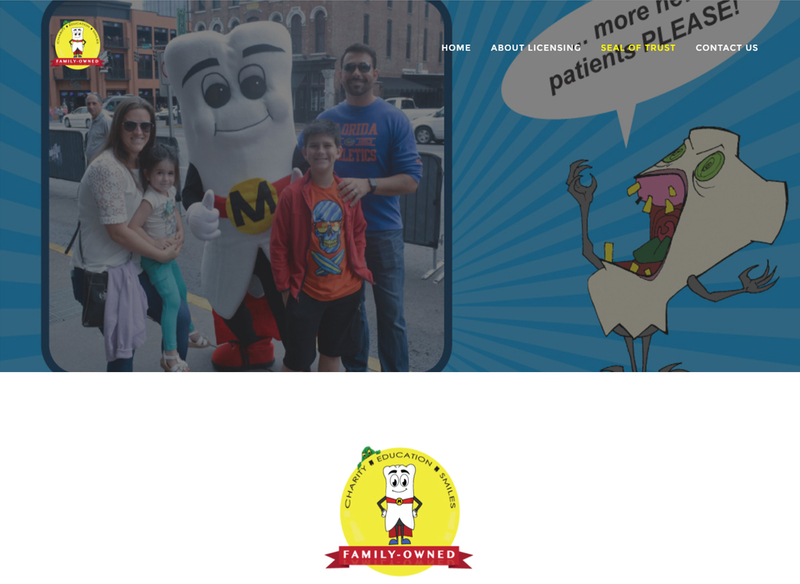 We create content for families to entertain and teach them about the importance of oral health. 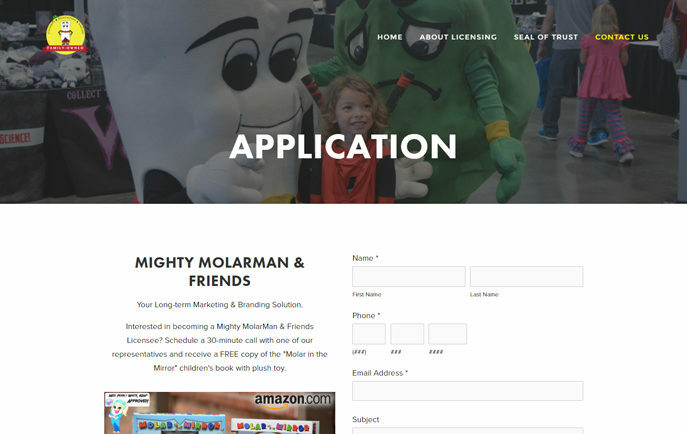 Our program allows family-owned general and specialty practices to license our brand and leverage their popularity to stand out from the crowd. 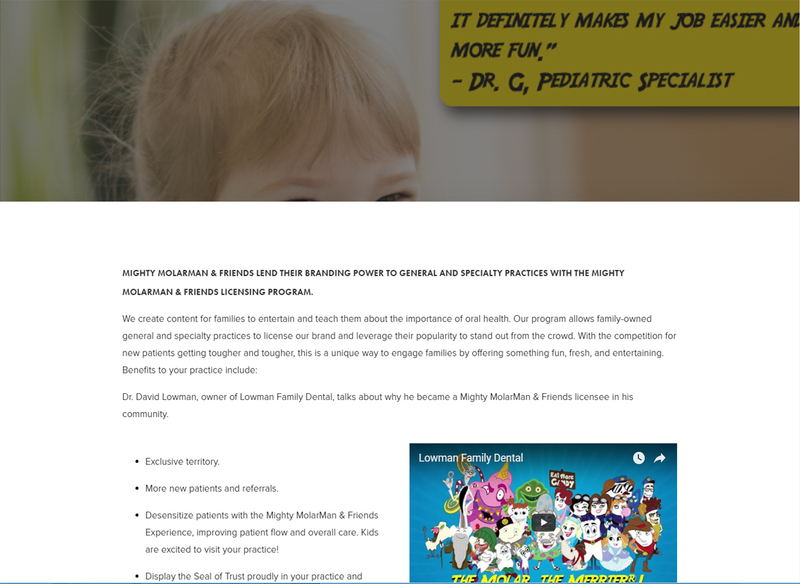 With the competition for new patients getting tougher and tougher, this is a unique way to engage families by offering something fun, fresh, and entertaining.